Porcelain tile is tough and versatile. You can choose from a wide range of tile designs and even select tiles that can mimic the appearance of granite and limestone. There are two kinds of porcelain tile: glazed and through body. Glazed tiles are covered in a hard finish while through body tiles have color and texture that run all the way through the tile. Porcelain tiles are manufactured from a mix of minerals and fine clays. The tiles are fired at extremely high temperatures, making them denser and harder than ceramic tiles. Porcelain tiles resist odors, stains, water and bacteria. 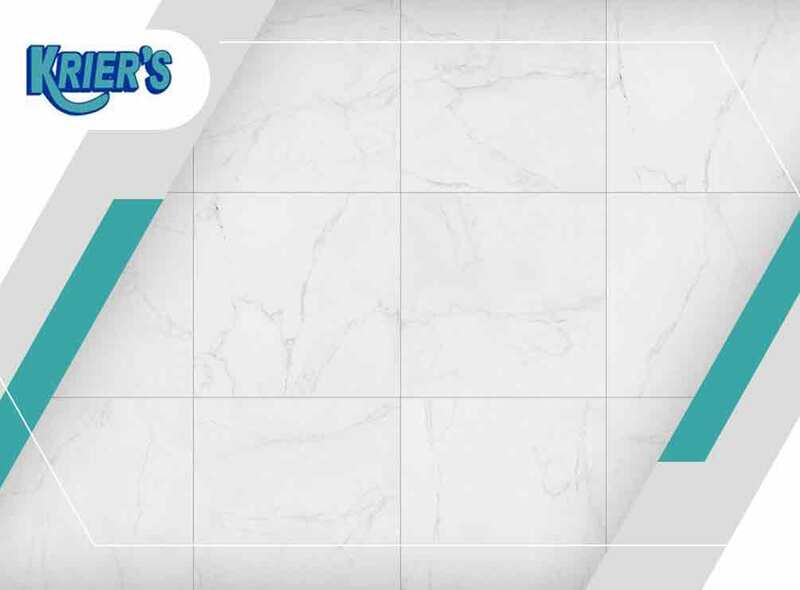 As a remodeling and replacement windows expert, Krier’s Construction recommends porcelain tiles because of their quality, beauty and reliability. Porcelain tiles can withstand heavy foot traffic and will last for years. They should be cleaned regularly, however. Wipe up water immediately, and sweep or vacuum the tiles regularly. Mop the tiles with a damp mop every week as well. Don’t use scouring pads to avoid the risk of damaging the tile. Krier’s Construction provides bathroom remodeling, kitchen remodeling and other home improvement services. We can also build home additions. Call us at (920) 328-0747 to learn more about our services and products or to get a free estimate. We serve Appleton, Fond du Lac, Neenah and nearby areas in Wisconsin.